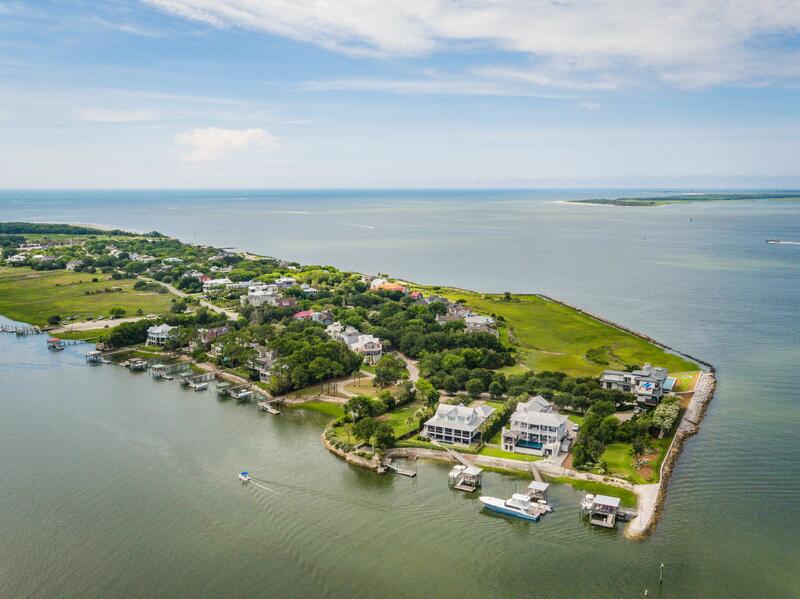 Quite possibly one of the most rare and unique opportunities to build your dream coastal home on Sullivan's Island, Charleston's premier barrier island. 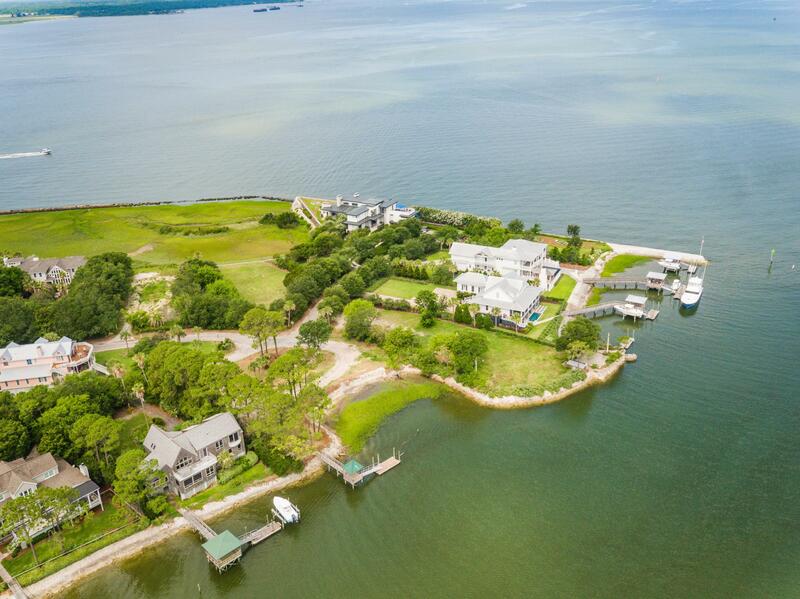 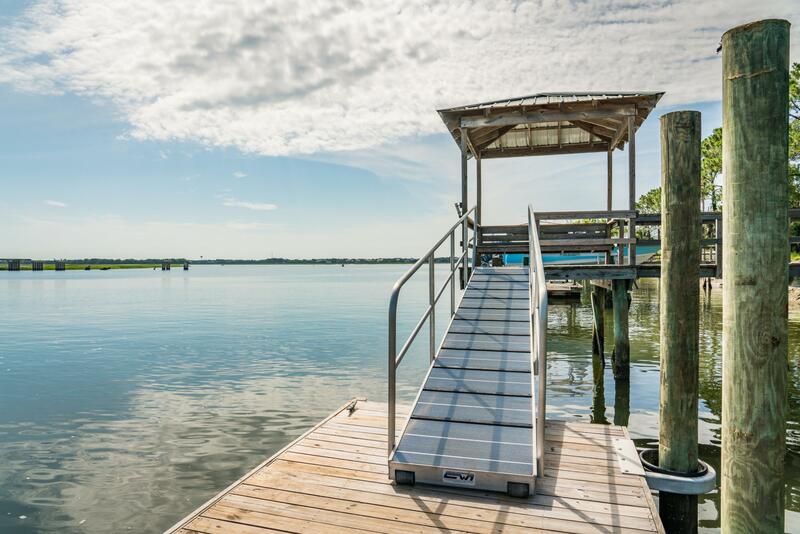 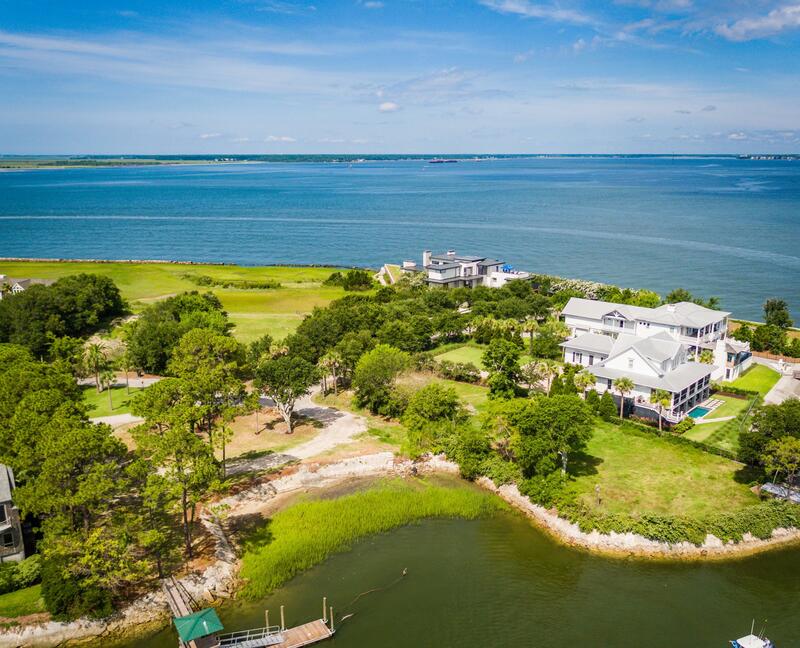 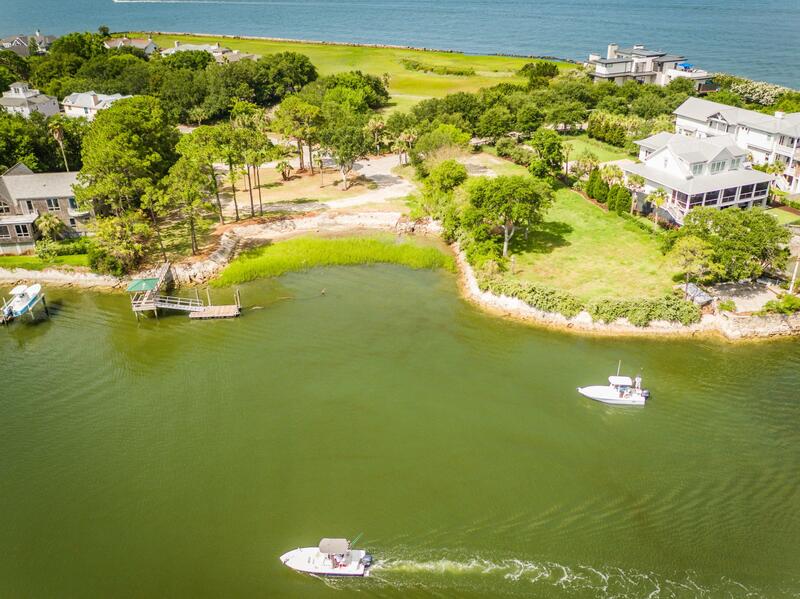 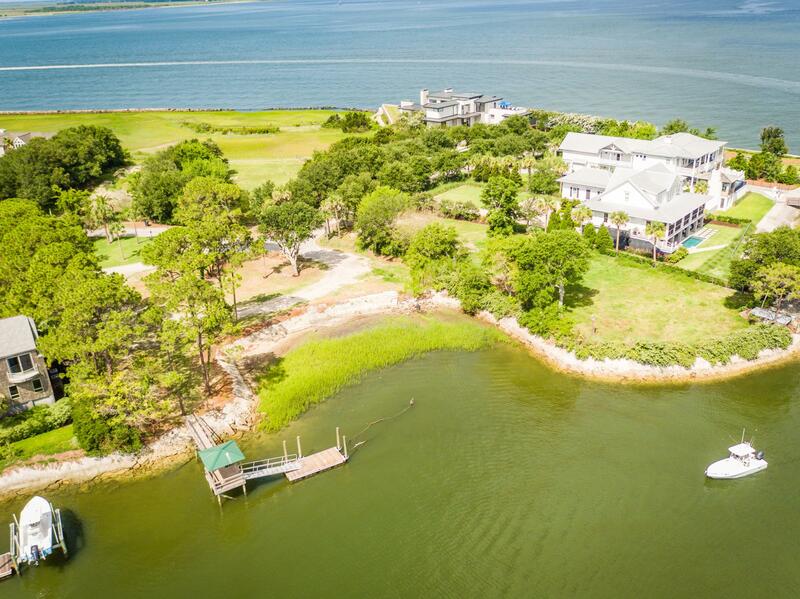 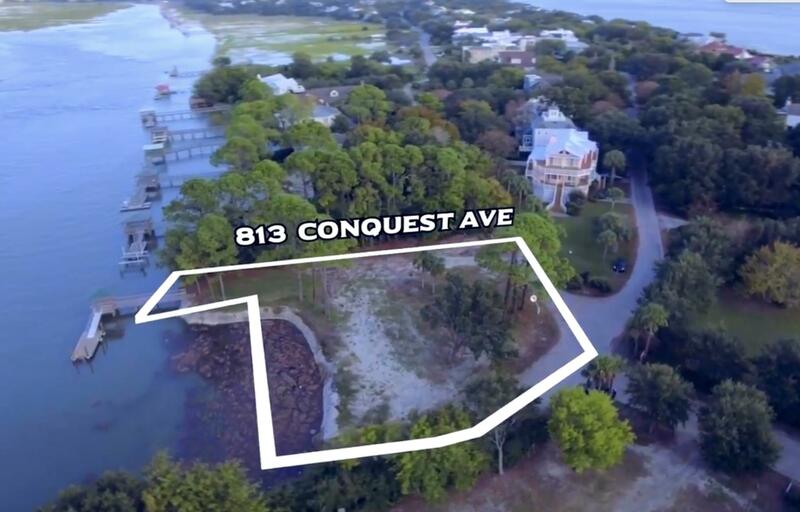 Situated on the island's exclusive Southwestern point, 813 Conquest Avenue boasts a small hidden cove that is relatively unheard of in the Southeast, providing a small private beach at low tide and affords the freedom to navigate the Intracoastal Waterway, or head out to the ocean for deep-sea fishing on a whim. 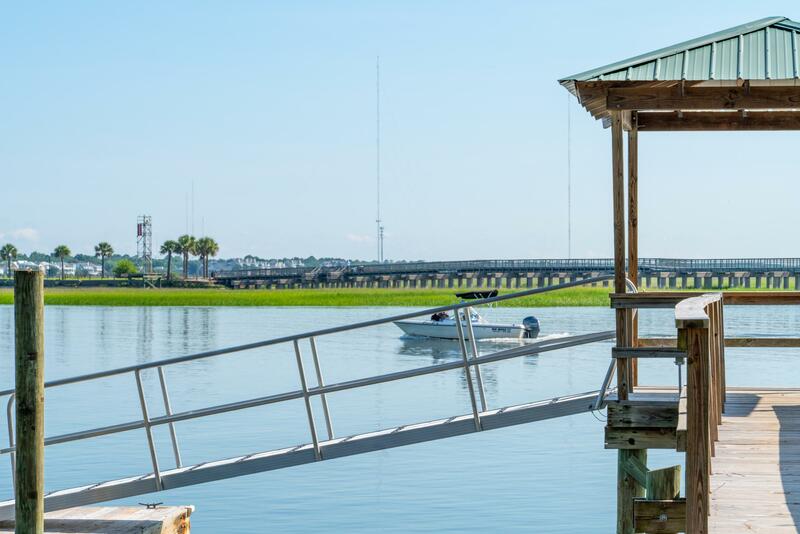 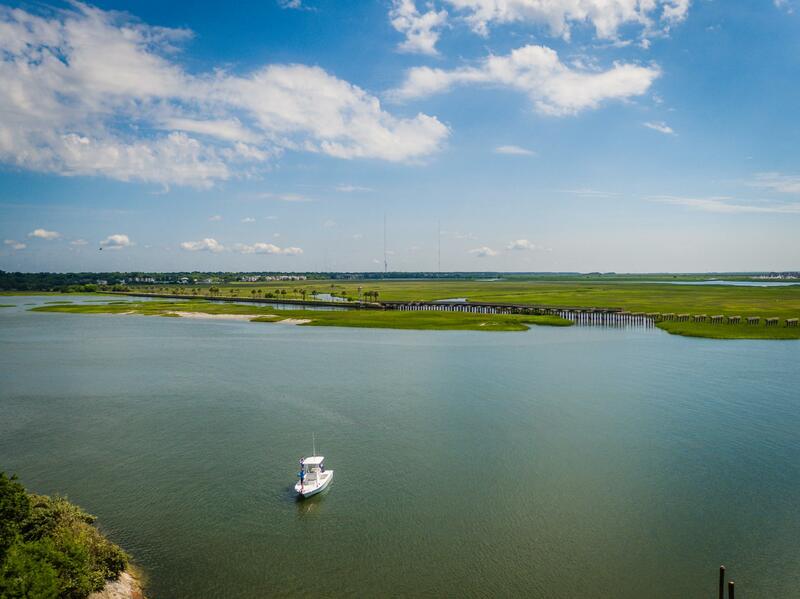 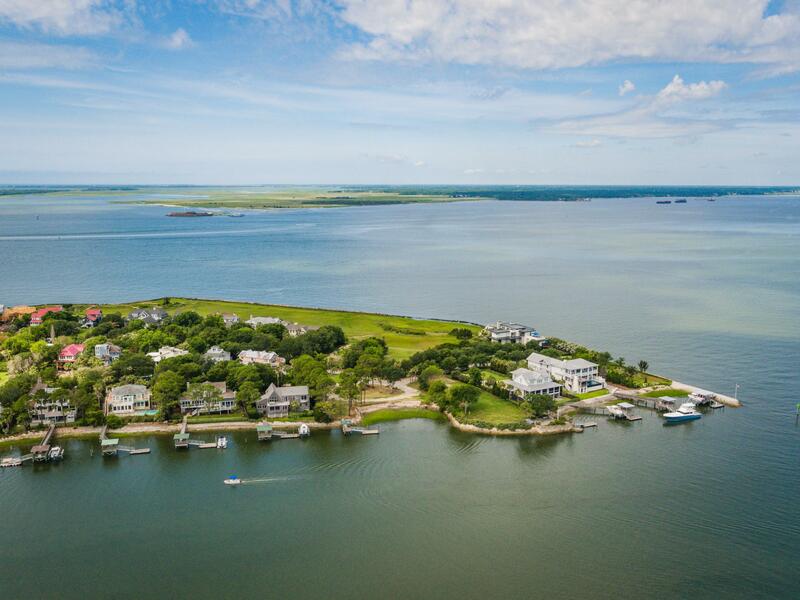 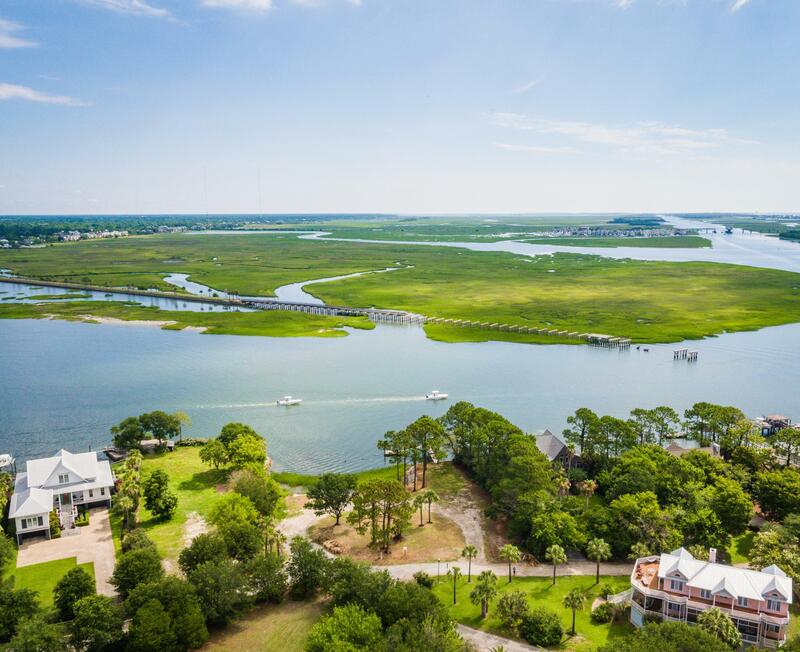 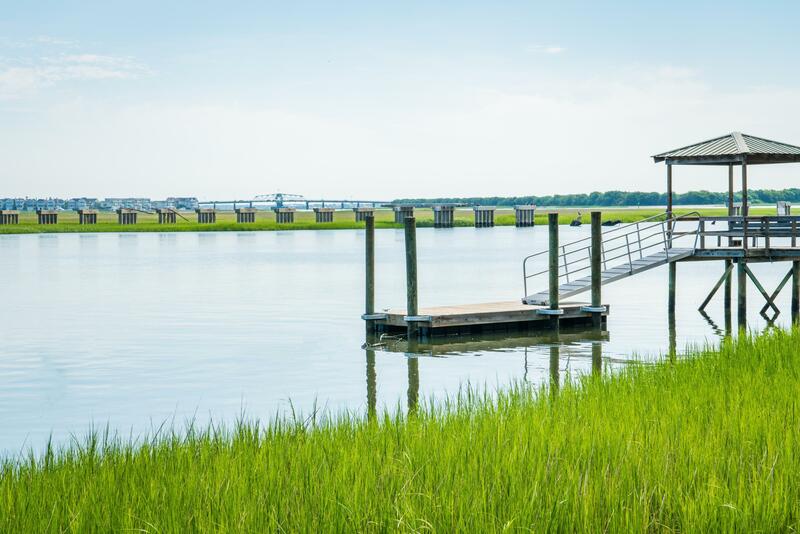 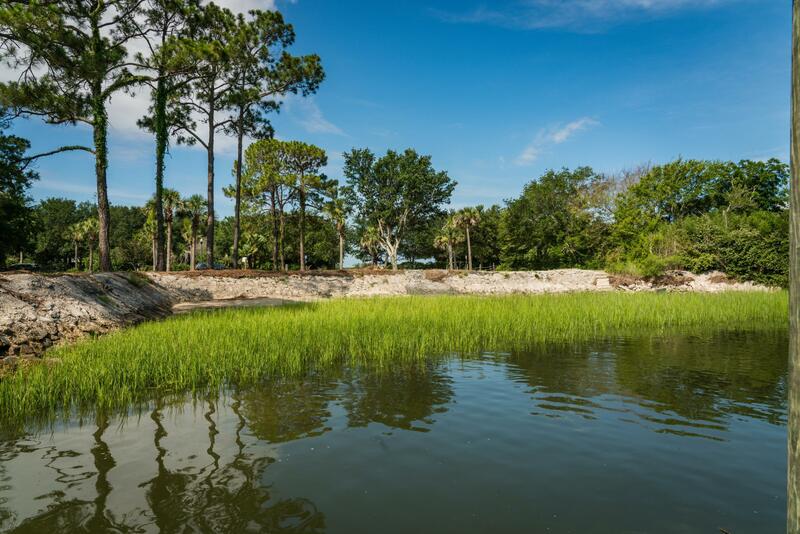 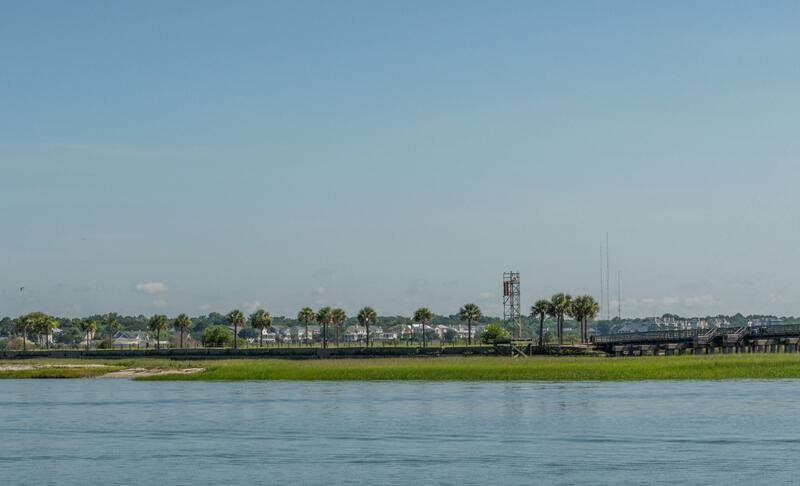 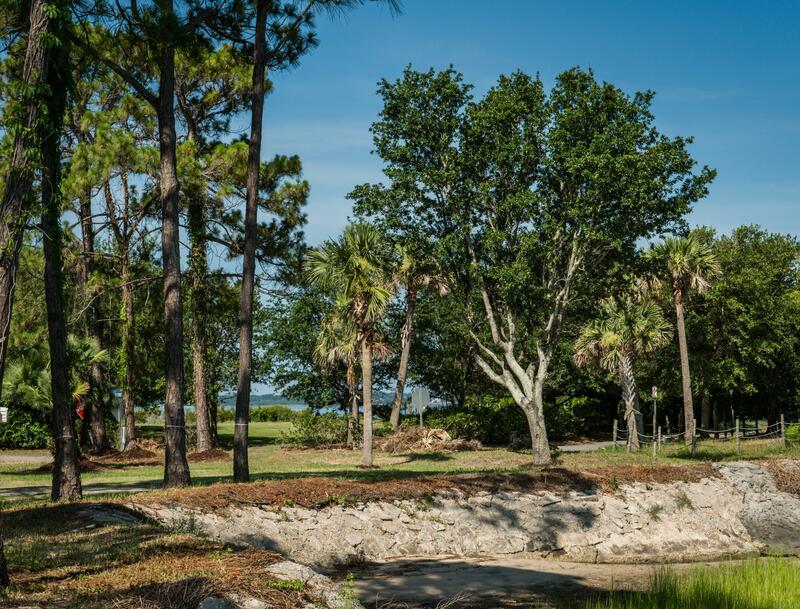 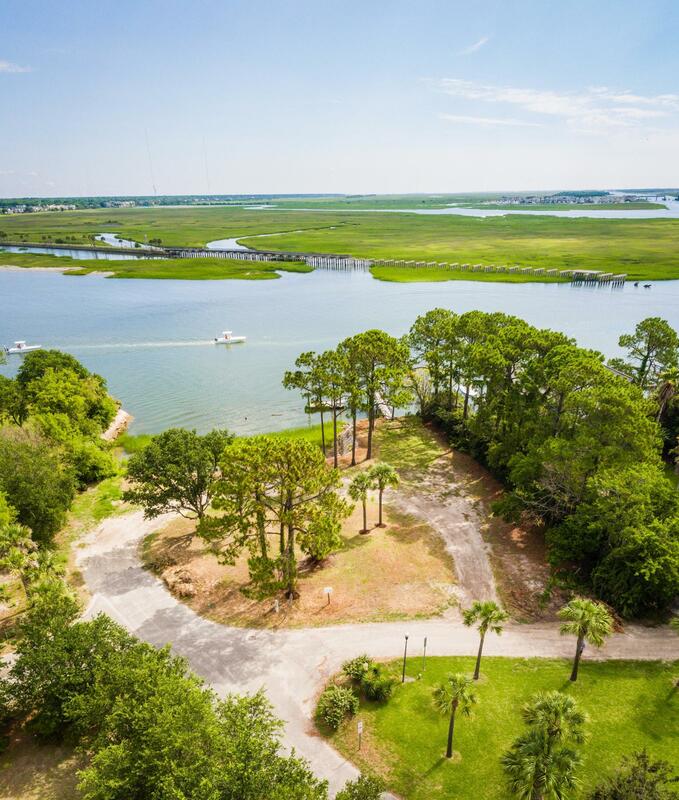 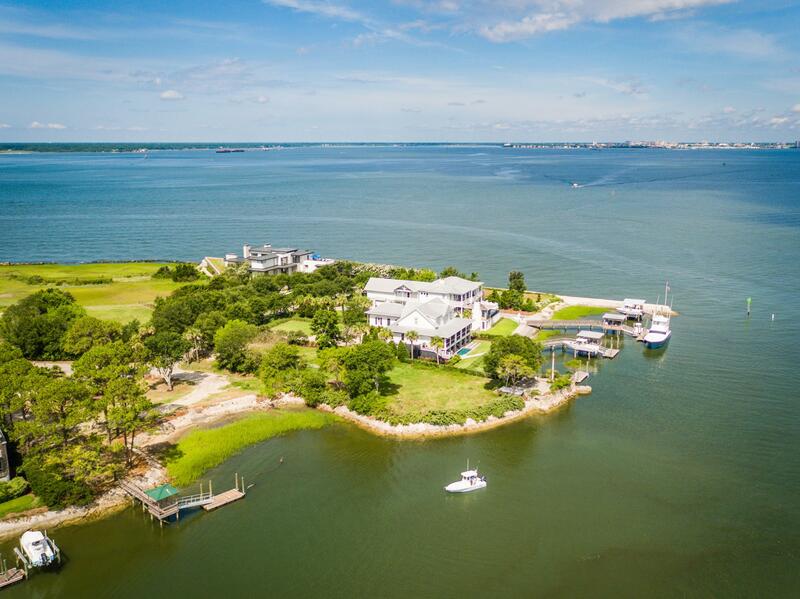 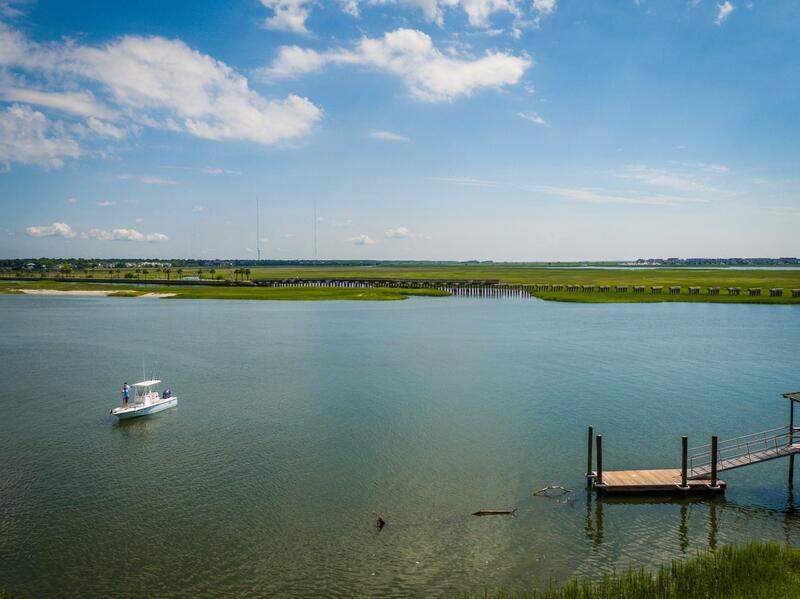 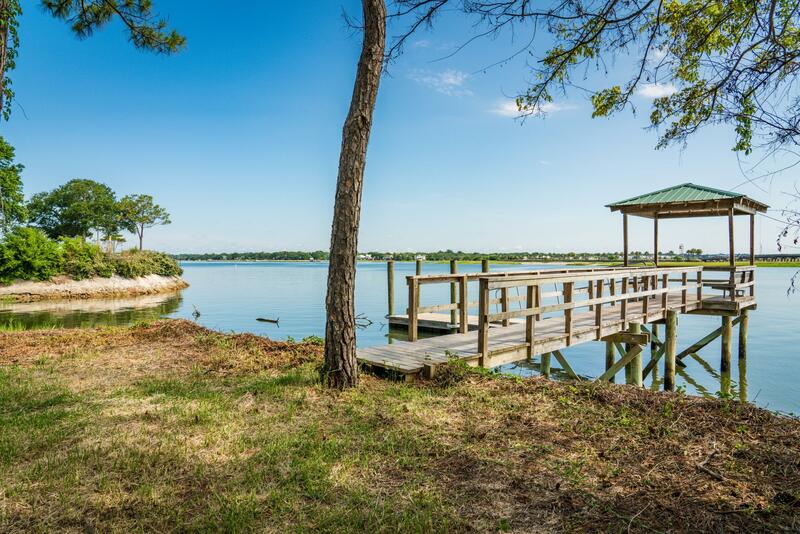 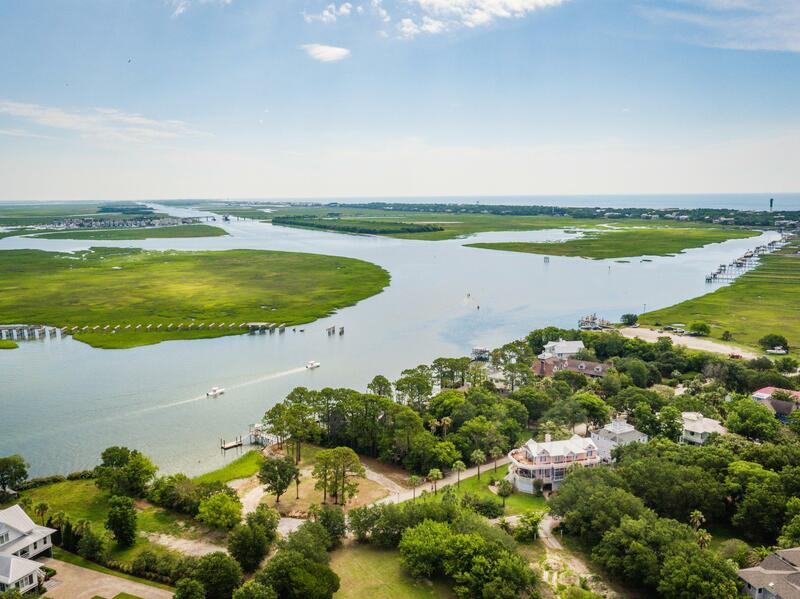 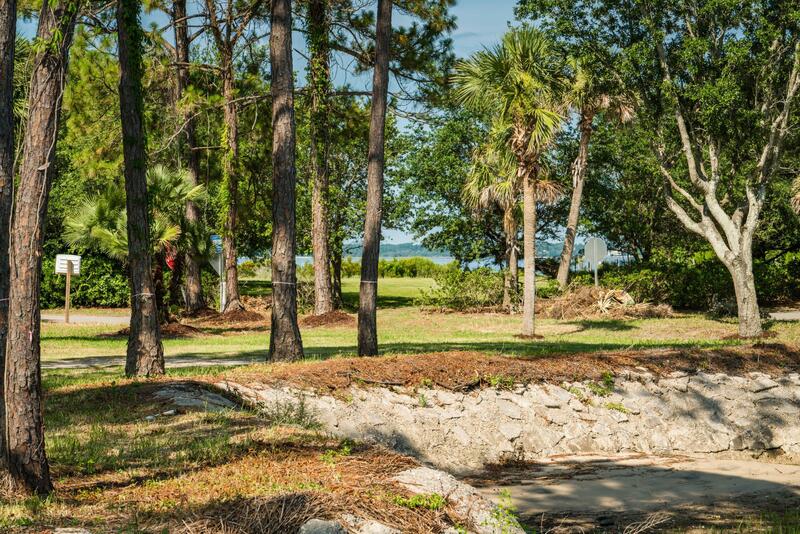 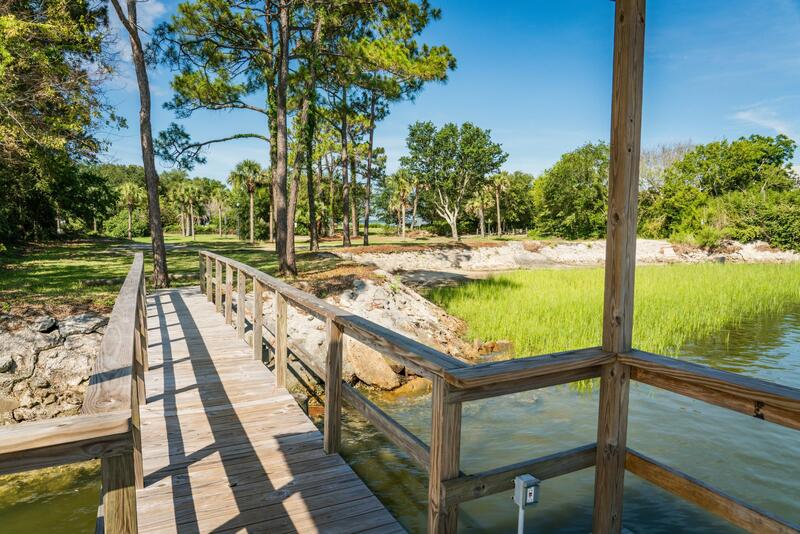 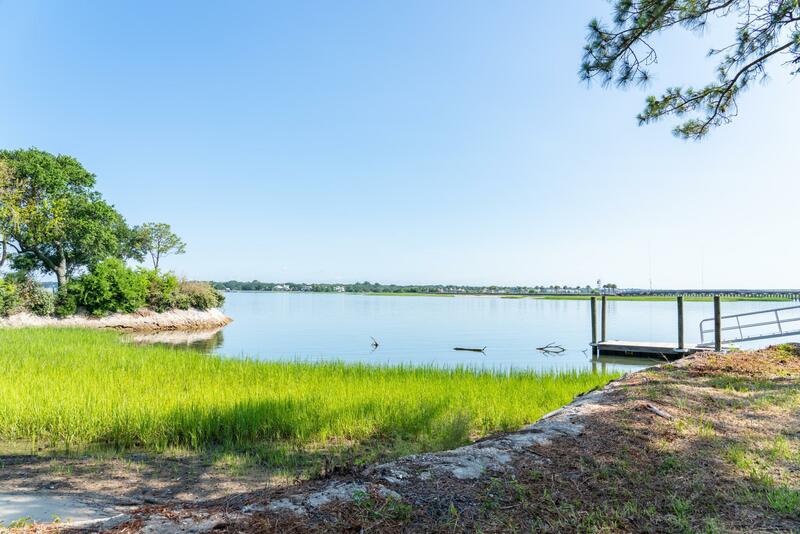 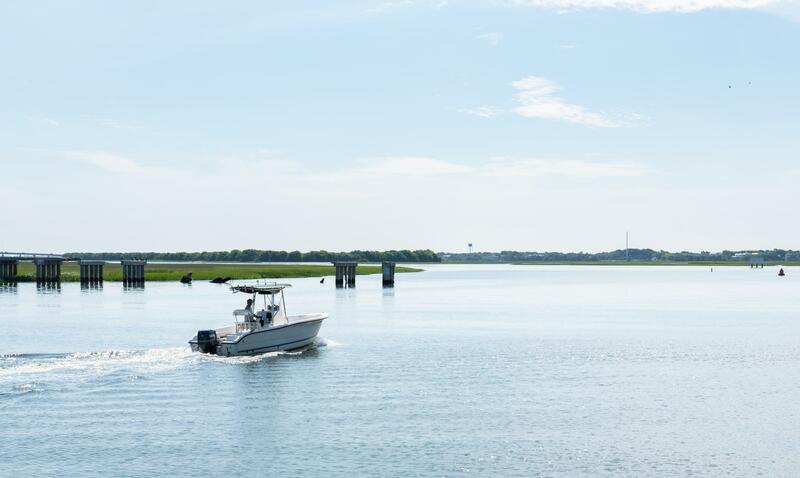 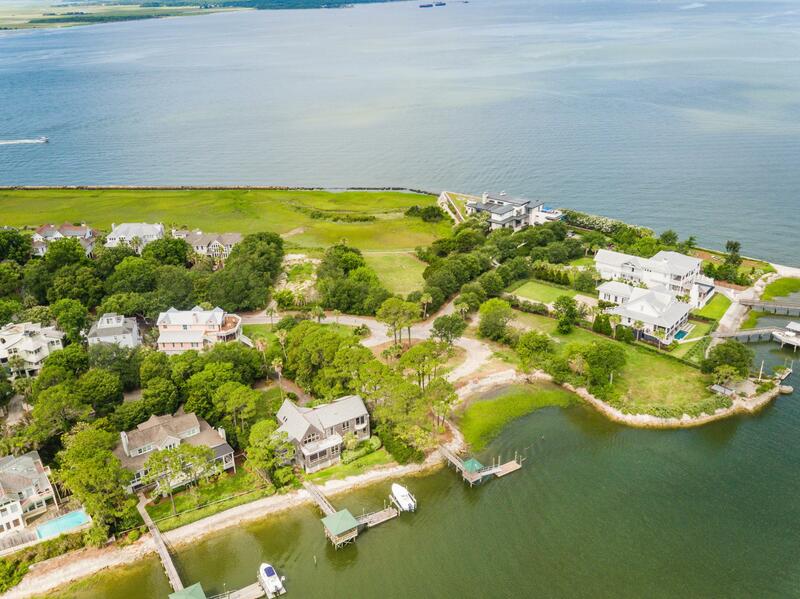 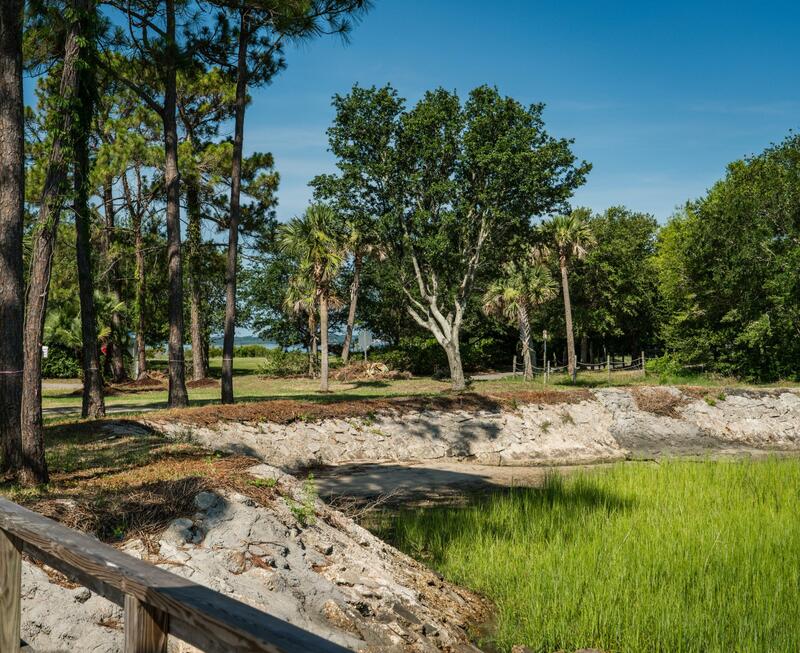 This prominent lot is located at the very end of the island, over-looking the Charleston Harbor and the picturesque Pitt Street Bridge, and gives you the opportunity to be downtown in minutes without ever having to get in the car. 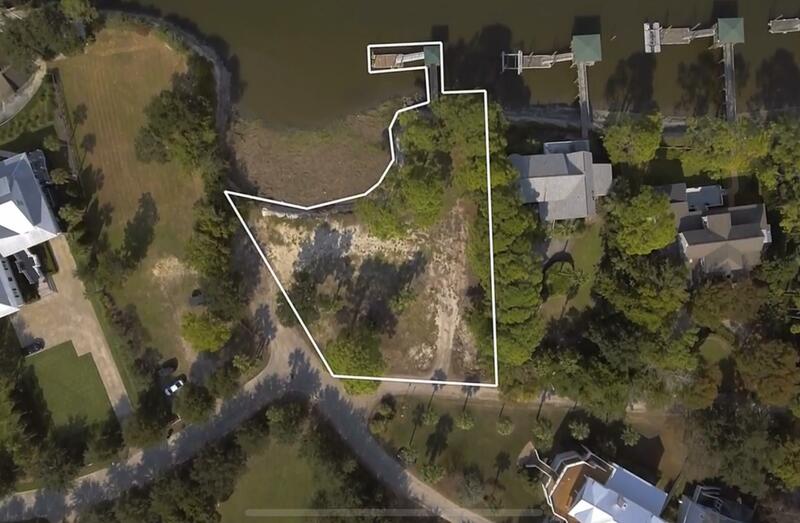 The lot has been cleared and is ready for the future owner's vision, and there is already a dock in place with a floating pier. 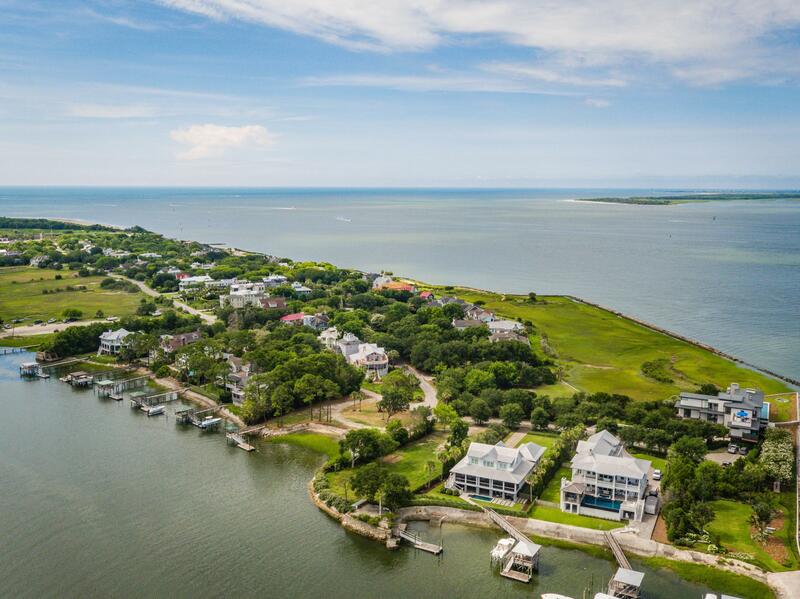 The lot''s premier location on the narrow Southernmost point of the Island gives one the ability to design a home that encompasses views of the Charleston Harbor and Atlantic Ocean from the second and third floors, but is still a short bike or golf cart ride from the town''s charming restaurants and shops.